In 1886, a mysterious traveling circus becomes an international sensation. Open only at night, constructed entirely in black and white, Le Cirque des Rêves delights all who wander its circular paths and warm themselves at its bonfire. 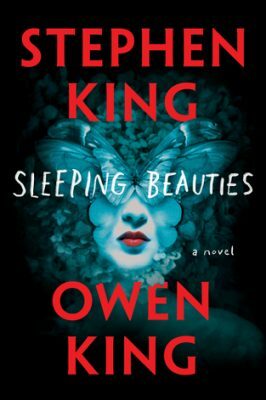 I really, really enjoyed this book! The author’s use of descriptive words is so well done. Makes me able to envision the fantasy that is Le Cirque des Rêves. With every page I read I could picture exactly what was going on and it made me want to be a character inside this book. 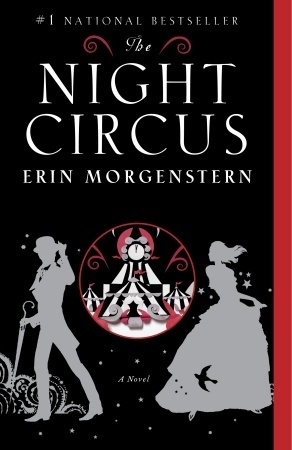 I love the atmosphere of a circus and I love magic so this book was right up my alley. Also the way the author brings together the story of Bailey with the story of the circus is well done and wraps up perfectly as the end. This book would make an incredible movie. 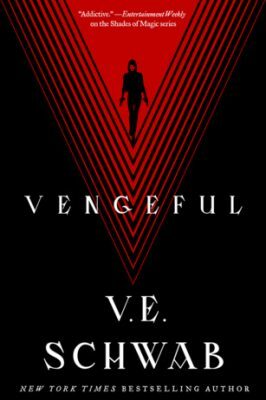 I think the movie rights have been picked up but as of yet I can’t find whether it will be made or not. I very much hope so. I want what I saw in my head as I read the book to come to life on the big screen. A tale of family, ghosts, secrets, and mystery, in which the lives of the living and the dead intersect in shocking, surprising, and moving ways. I loved Lauren Oliver’s book Before I Fall so when I started this book I had high hopes. The synopsis sounded interesting and the first couple chapters I really enjoyed. Unfortunately it did not live up to my hopes, which is so disappointing because it had so much potential. There are books where at the start you don’t like the main characters but because of the writing or the story line you grow to understand them or even like them. This was not that book. After a few chapters I couldn’t stand the characters. I think a lot of that had to do with what I can only describe at times as vulgar writing. I am not one to get offended easily and don’t mind crass writing if it contributes to the story but this did not. I also couldn’t stand how these characters acted and the decisions they made. There were also so many story lines that were all over the place and didn’t get the details they deserved. The author was trying to do too much in 320 pages. The ending felt rushed like she was trying to tie up too many loose ends. 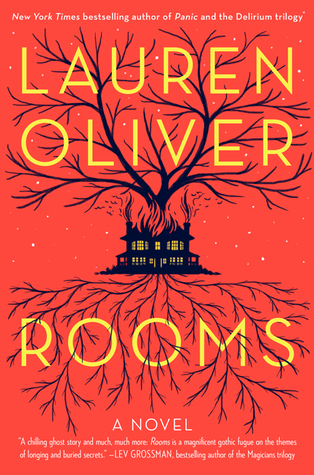 This is Lauren Oliver’s only adult novel and I think she should stick to YA books.